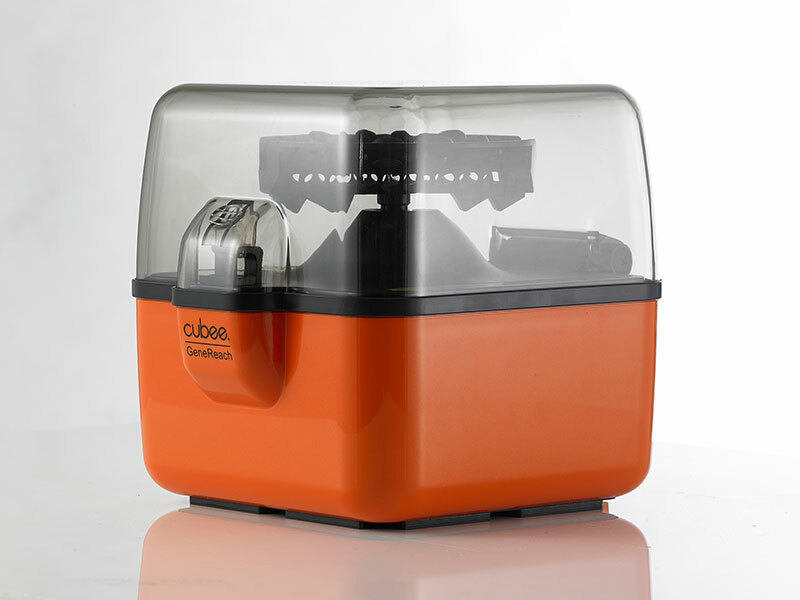 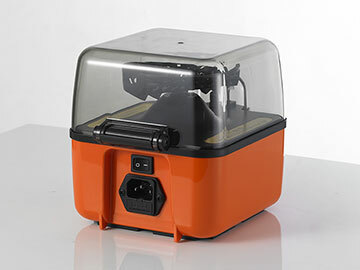 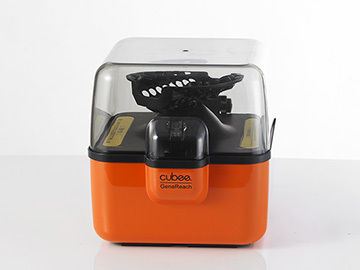 The cubee™ Mini-Centrifuge contains a rotor which is driven by a motor and provides a centrifugal force to spin down liquid samples in certain containers. 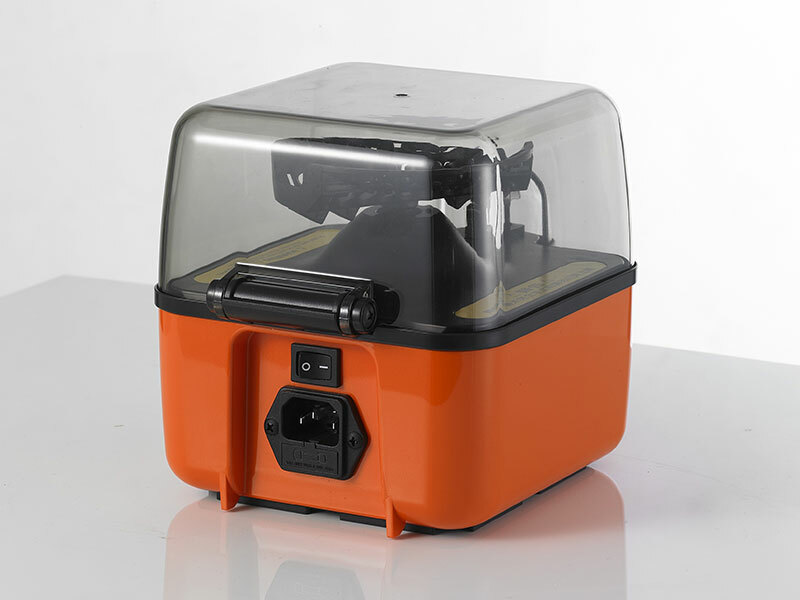 It is supplied with one rotor suitable for regular 1.5~2 ml tubes, 0.6 ml tubes, 0.2 ml PCR strip tubes, and also R-tubes designed for POCKIT™ insulated isothermal PCR (iiPCR). 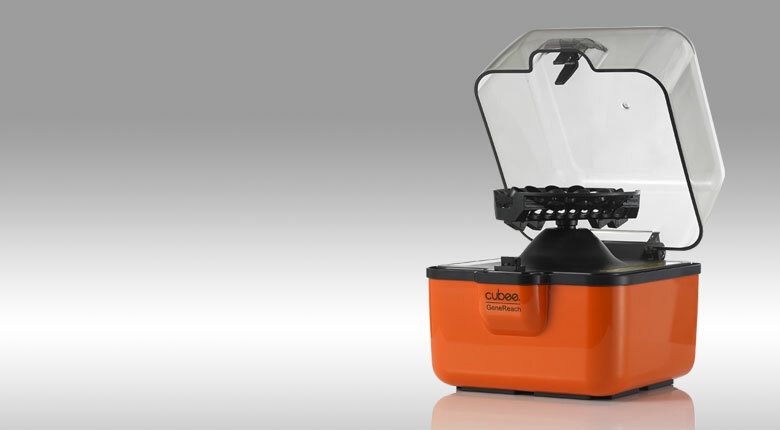 It is designed for GeneReach’s spin column extraction products, microfiltration, cell separation and quick spin downs from the walls of tubes. 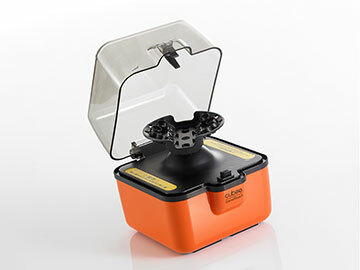 One rotor capable of handling different-size tubes. One touch operation by pressing the lid.